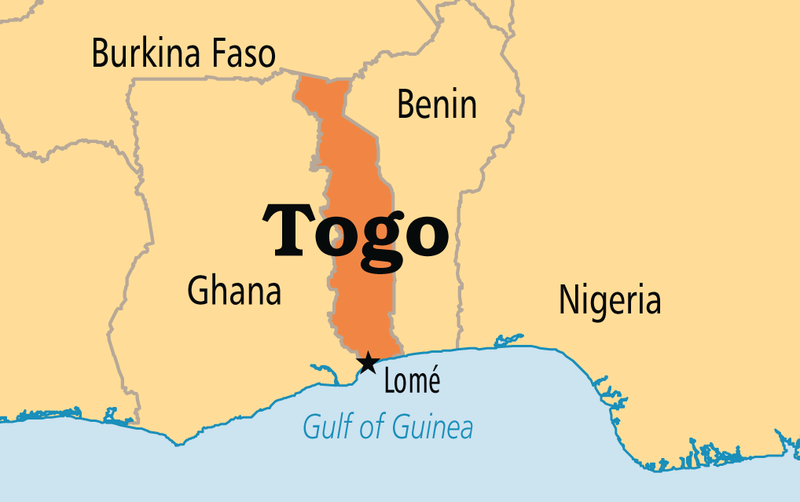 Royal Consolidators LLC has all of your Lome Togo shipping needs covered with affordable rates and on-time delivery. Whether you’re relocating to Togo, shipping a vehicle, or exporting commercial goods to international customers, we are here to help. Royal Consolidators covers every detail in the process to ensure the safe and secure shipment of your items across the ocean. For vehicles ranging from the family car to your favorite motorcycle, we recommend Roll-On, Roll-Off (RORO) Services as a less expensive, reliable, and speedy shipping method to Lome Port. 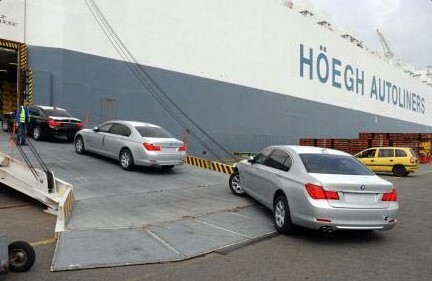 This service allows our team to drive your vehicle on-and-off the ship with its own wheels. The RORO vehicle is then strapped to the ship’s deck to keep it from shifting around during the ocean voyage. For shipping items smaller than the typical 20’ or 40’ container, we can use LCL (Less Than Container Load) items to Togo. 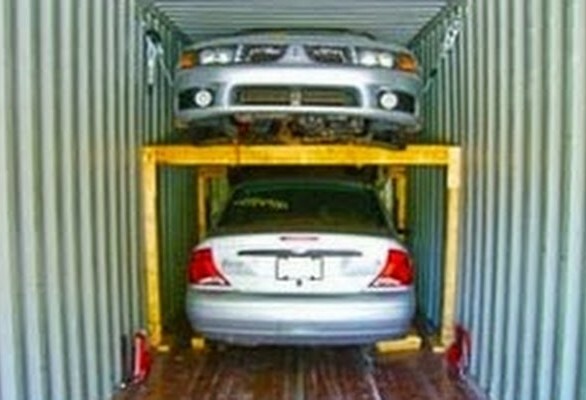 If you are unable to transport your LCL goods to our location, we can come to you. We offer ground transportation services and will coordinate a complete Door-To-Port move.